The C6711 is a classic unstructured, enzyme washed chino cotton 6 panel cap, know in the fashion world as a “DAD CAP”. Our version of this popular style comes complete with a padded sweatband and classic antique brass buckle adjuster, and is available in a wide range of fashionable colourways. Front 130mm wide x 60mm high for embroidery. Side 70mm wide x 60mm high. Rear 100mm wide x max height depends on width as unable to embroider over the eyelets. This is the flat peak snap back cap which has been important to the urban fashion world for a long time. Sharon Lee have worked with world renowned retailers to produce a cap which is a shape, depth, and fit, which suits many snap back wearers. 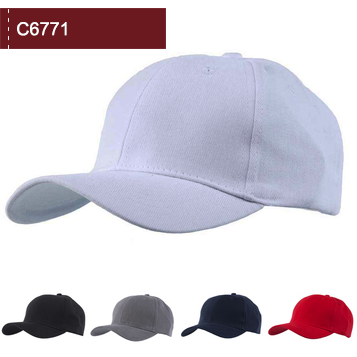 This cap is made from a Polyester Acrylic twill fabric, it posses extra thick buckram to give the perfect shape plus, and it boasts a padded sweat strap for extra comfort. The C6715 is available in a huge range of colours. Double thickness buckram front panels. Front 130mm wide x 65mm high for embroidery. 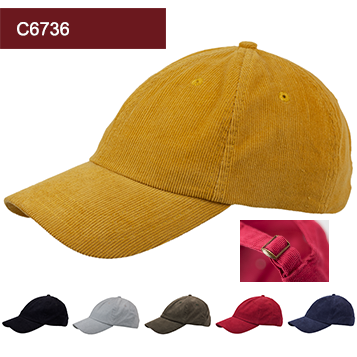 The C6720 is a 6 panel canvass weave, soft feeling polyester, with a Velcro adjuster. The cap is very light weight and feels velvet like to the touch. This cap is ideal when a high end yet light weight hat is needed. 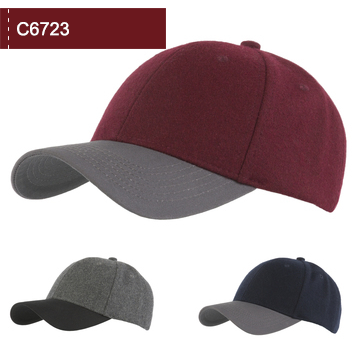 The C6723 is a 6 panel cap with a crown produced from Melton Wool (a blend of polyester and wool). The peak is made from cotton twill and the adjuster is an antique brass buckle. The C6723 uses a very high quality fabric, and offers warmth and style in equal measure. 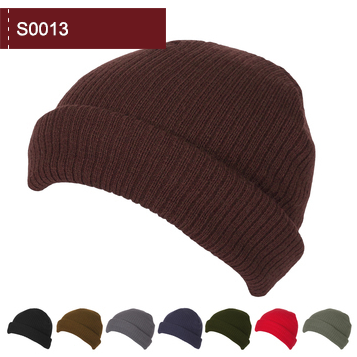 This autumn / winter outdoor style of cap remains a great selling product with retailers and promoters. Buckle Adjuster to the rear. 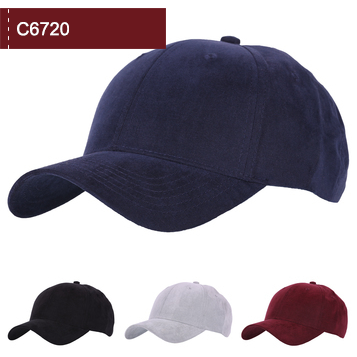 The C6724 is a 6 panel cap made using high quality faux suede. 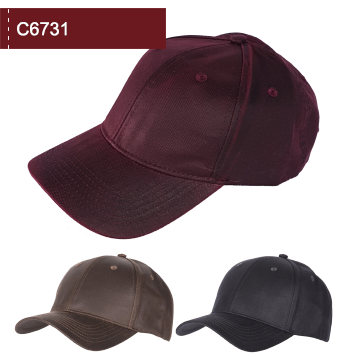 This cap acts and feels like a suede leather product and comes in an impressive range of colours. 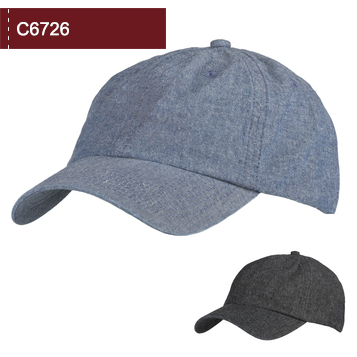 The C6726 is a 6 panel cap made from a durable light weight Chambray Denim, and has a buckle adjuster. The unstructured 6 panel Dad cap style allows the hat to sit low on the head. 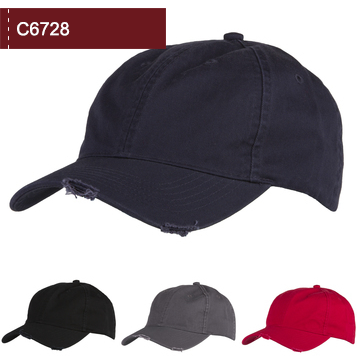 The C6728 is a 6 panel unstructured, enzyme washed Dad cap, with an Velcro adjuster. The cap also boasts distressing to the peak, to provide a rugged, aged, and retro styling. Distressed detail to the peak edge. 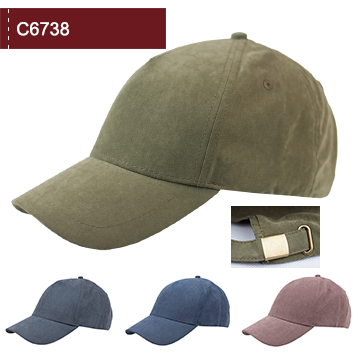 The C6731 is a 6 panel structured cap with a brass buckle adjuster. The cotton twill is subjected to an oiled finish, providing an aged retro styling. 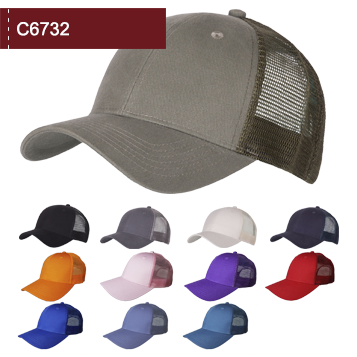 The C6732 has been produced to match the needs of the fashion conscious trucker hat wearer. The latest trend in trucker caps is to use a low profile, cotton twill front, cotton twill peak, with classic polyester mesh for the side and rear panels, and a classic snap adjuster. Our C6732 matches his trend exactly. Cord is back, but this time in a stylish and fashionable low profile 6 panel cap. With its soft tactile finish and comfy fit this is a perfect addition to our grown collection of Retail Quality headwear. We have even given it a nice belt buckle adjuster to the rear. A variation on the Classic Suede cap, now in a 5 panel heavy washed suede. 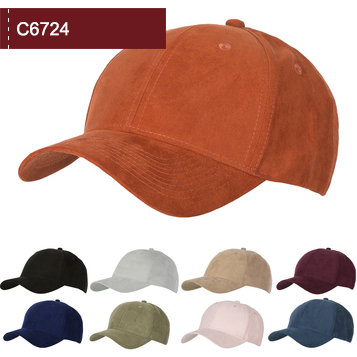 The C6738 Wash Suede is a mix of a heavy tactile faux suede fabric which has been washed, to give a worn out but soft to touch cap, all combined into a 5 panel cap with buckle adjuster to the rear. 100% Washed Heavy Faux Suede. 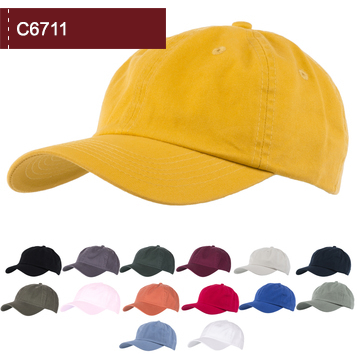 The C6771 is the high end 6 panel cotton twill cap. The hat boasts a heavy weight, heavily brushed, cotton twill material, a padded sweat strap, and and a silver buckle adjuster. 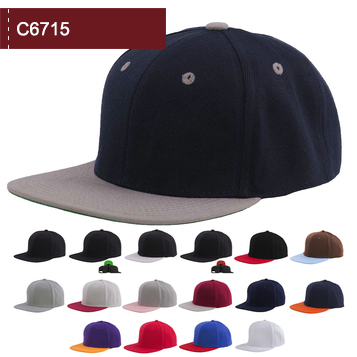 The C6771 offers a classic cap style using very high end, high quality, heavy weight, premium cotton twill fabric. 100% Heavy brushed 10*10 cotton. 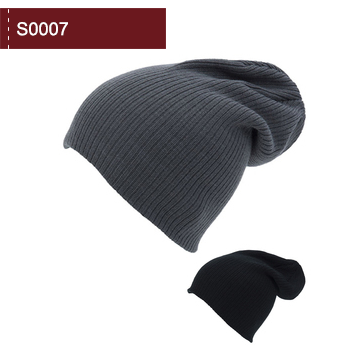 The S0007 is an oversized baggy style beanie which has a ribbed knit finish. The S0007 is made from acrylic and works for promotions to those whom enjoy urban fashion, and equally works as a retail product. Soft feel ribbed knit acrylic. 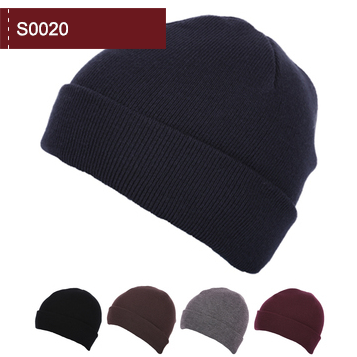 The S0009 is a heavy weight beanie made from acrylic, it has a turn up, and has a ribbed knit pattern. This beanie is ideal when the beanie needs to be heavier and more high end than the standard beanie. Close knit super fine/soft acrylic. 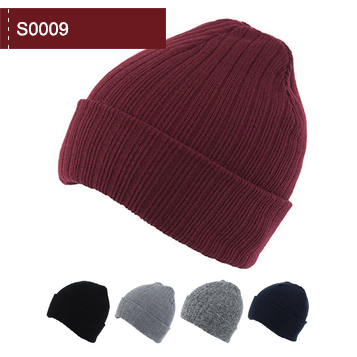 The S0012 is a 100% Acrylic loose knit beanie with ribbed detail and a turn-up, finished off with an over sized bobble. 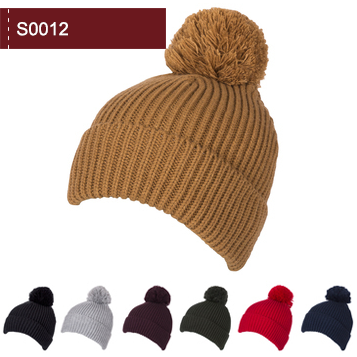 A more fashion inspired design the S0012 is the beanie of choice for the high-street this season. The S0013 is a 100% Acrylic ribbed knit, short fit beanie with turn-up. Available in a wide range of stylish colours, this classic “fisherman” styled beanie is unlike any other beanie in our current range due to its short fit that sits just above the ear. 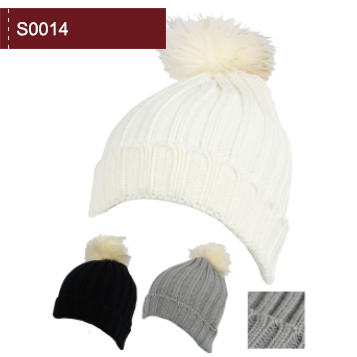 The S0014 is a 100% Acrylic ribbed knit beanie with turn-up and a Faux Fur bobble. Available in three colourways popular in the fashion world. The S0014 is an ideal addition to any campaign or customer looking for a retail quality product. 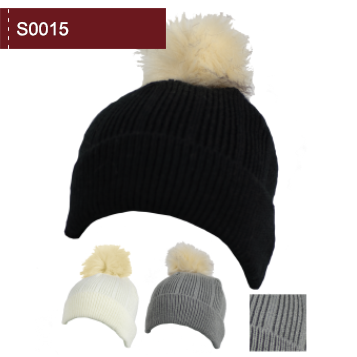 The S0015 is a stripped back, simple and stylish Faux Fur beanie with a light rib effect to the main body and a flat knit turn-up. Available in three stylish and fashionable colours. The S0015 is a perfect product for the fashion conscious customer. Light Ribbed Knit Main Body. The S0020 is the high end version of the classic acrylic beanie with a turn up. The beanie is very heavy and is knitted using a circular process which avoids seams on the product.